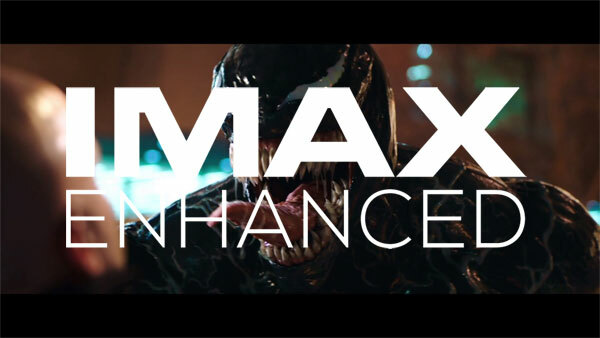 Alpha and Venom from Sony Pictures will be amongst the first IMAX Enhanced movies to come to UHD Blu-ray, FandangoNow in the US, and RakutenTV in Europe. 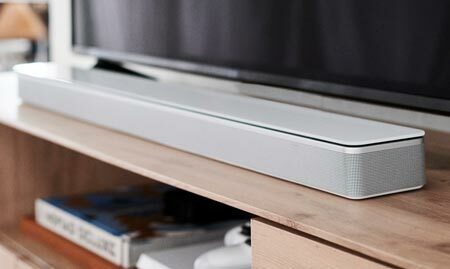 TCL, Onkyo, Pioneer, and others have joined the program. At CES 2019, IMAX, DTS and partners were busy drumming up interest for the IMAX Enhanced program that involves remastering of content for improved video and audio, a larger aspect ratio, and a special IMAX mode in TVs. The companies made a ripple, not a splash. We had a brief demonstration on a set-up involving of a Sony OLED TV, a Marantz DTS:X surround system, and some short clips from the first movies but it is hard to point out palpable advantages. Video / audio quality was great but it would probably have been equally great without the ‘IMAX Enhanced’ stamp of approval that seems mostly like a marketing push. In the US, FandangoNow and Privilege 4K will offer content. In Europe, it will be RakutenTV that operates in five countries (UK, Spain, Germany, France, and Italy), with ”more to follow in the future”. In China, IMAX has signed up Tencent Video. To be clear, IMAX Enhanced is not an actual format. 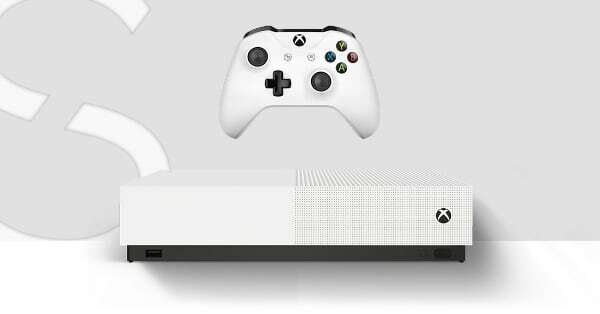 It relies on existing formats such as HDR10 or HDR10+. For example, the first UHD Blu-ray discs released as IMAX Enhanced use HDR10+. Arcam, Elite, Integra, Lexicon, Onkyo, Pioneer, and Trinnov have also joined the program and are planning to offer certified A/V receivers later this year. 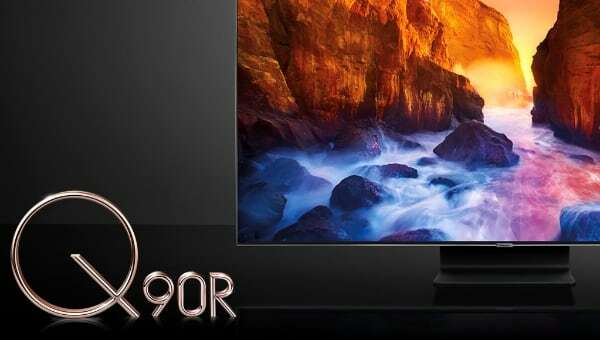 TCL has joined as a TV manufacturer with plans to debut certified TVs beginning in 2019. Sony, Marantz, and Denon joined last year. 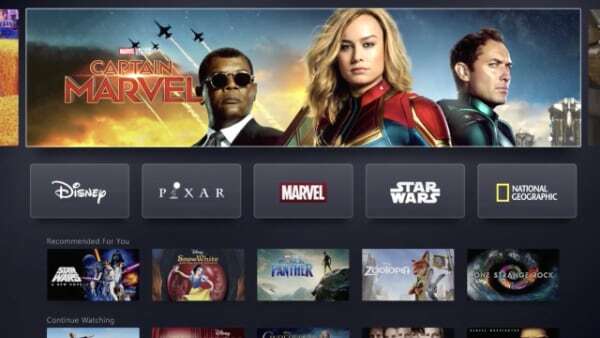 Sony Pictures is one of the first studios to release movies in IMAX Enhanced, with Alpha, Venom, Spider-Man: Homecoming and Jumanji: Welcome to the Jungle being the first confirmed titles. Paramount has also committed to releasing titles but has yet to announce its slate. The first content from Paramount will be available sometime in 2019. IMAX said that it will also release several documentaries. While IMAX and DTS have had luck signing up some big studios and consumer electronics makers, the team still has to demonstrate to consumers that it is a worthwhile addition. 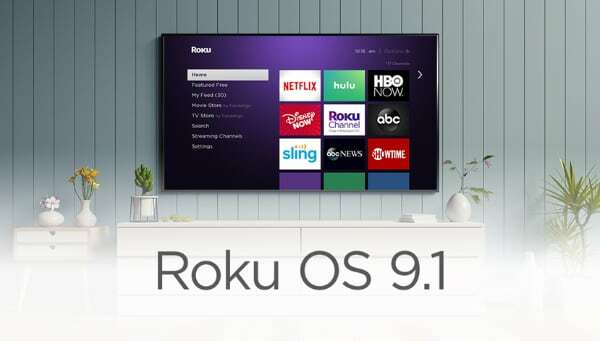 The program has seemingly been created in response to Dolby’s efforts in the home entertainment segment where Dolby has a few years’ head start with Dolby Vision and Atmos. However, this is not a zero sum game. 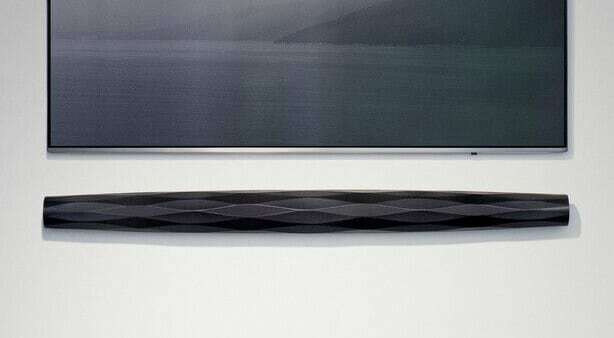 Modern TVs are based on software and can easily support several formats and modes.